Save the date for April 3, 2018, for Junior Achievement’s annual Stock Market Challenge, presented by CFA Society of Iowa. This exciting, fast-paced competition gives high school students the chance to experience a simulation of a 60-day cycle of the stock market and its function of buying, selling, analysis and risk. Every 60 seconds represents a day of trading. The goal of each team (3-4 players) is to accumulate the highest possible net worth for their investment portfolio at the close of trading. New this year, the day will also include a career exploration fair – where students can meet with company representatives from a variety of industries to learn more about job opportunities available in those industries. Click here for more information about the event. To register a team, contact Kelly Hogan at kelly@jacentraliowa.org or 515-279-9602, ext. 219. MoneyTeach is a resource center where K-12 educators can search and select from a variety of personal finance lesson plans, course guides and other financial education materials. Educators new to teaching personal finance can jump start their lesson planning by learning from experienced peers who share their insights and best practices in regards to specific lessons and activities. Lesson Plans: There is collection of lesson plans that can be searched for by content topic, arranged by Jump$tart standards. Additional search options include grade level, duration of instruction, material type or keyword search to select personal finance lessons or activities offered by leading curricula providers. Course Guides: MoneyTeach has put together course guides with suggested instruction materials for those looking to teach courses of various lengths. The present guides have been made for courses taught for a week, two weeks, a quarter or semester. In-the-Know: This section of the MoneyTeach website contains articles from prominent educators and professionals active in the field of personal finance and financial education. Sharing Opportunities: Each lesson plan page offers educators to “Share Your Experience” after teaching a lesson. This gives teachers a chance to share guidance, tips and ideas for what worked or didn’t work about the lesson in classrooms of various sizes. To learn more, visit MoneyTeach.org. America Saves Week 2018 is set for February 26 – March 3, 2018 and registration is officially open! During America Saves Week, nonprofit, government, academic and other business groups come together to encourage and support Americans to save effectively. Participating organizations will receive many helpful savings tools and resources to use throughout the week. These materials include contests, social media posts and graphics, and sample presentations and activities. To register for America Saves Week and to view a list of participating organizations, click here. The American Bankers Association’s (ABA) Lights, Camera, Save! Contest is now open. This national contest encourages teens to make a video demonstrating the value of money management and the importance of saving. Students can enter the contest by submitting videos no longer than 90 seconds to local participating banks. Participating banks then choose a local winner and their video advances to the national level. The top three national winners will receive a cash prize of $1,000, $2,500, and $5,000 to put towards their savings. 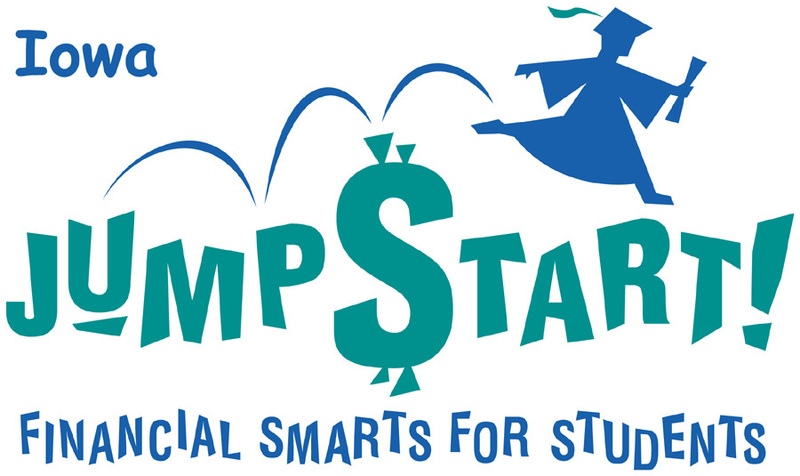 Each of the winners’ schools will also receive a scholarship for a teacher to attend the Jump$tart National Educator Conference. 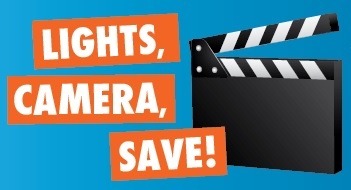 To learn more about the Lights, Camera, Save! Contest and to find a participating bank near you, click here. The deadline to enter is Dec. 1, 2017. With the help of many Money Smart Week (MSW) partners, planning teams and national champions across the country, the MSW 2017 campaign was a great success. Through this campaign, coordinated by the Federal Reserve Bank of Chicago, MSW partners and planning teams help leverage public-private partnerships to connect community members with thousands of free educational resources and opportunities during the week long campaign. To view the MSW 2017 annual report, click here. The 2018 MSW campaign will take place April 21-28, 2018. 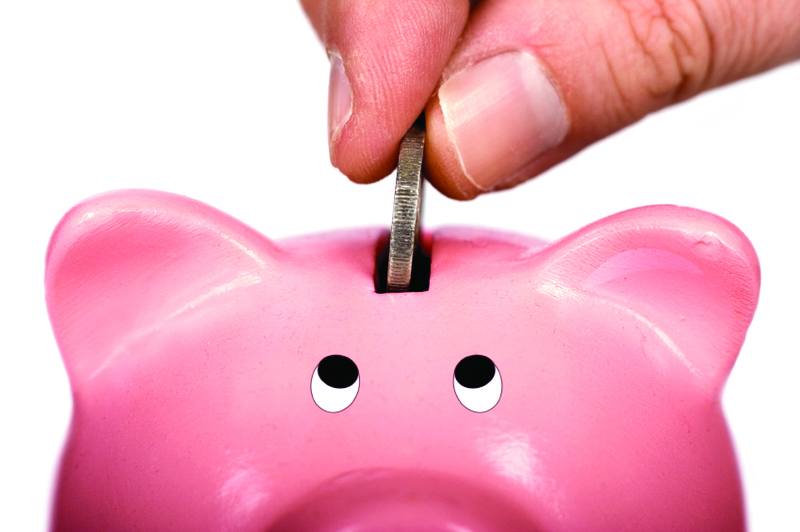 For more information about events or becoming a MSW partner, visit http://www.moneysmartweek.org. New changes mark the fourth year of the parent-focused giveaway program from Iowa Student Loan®. Fifty parents ― an increase from 30 in previous years ― will be awarded $1,000 deposits into a College Savings Iowa® plan during the Save Now, Save Later: College Savings Plan Parent Giveaway. The program is open to Iowa residents who have a student in grades six through 12 at an Iowa middle or high school. No purchase is necessary to enter. The program is open to Iowa residents who are a parent or guardian of an eligible Iowa student. As part of the registration process, parents will view the Parent Handbook, a new online, self-exploratory educational module. The module is a series of valuable tips, categorized by relevant topics, to help families of students in grades 6–12 prepare for success in college and other post-secondary options. Registration for the program runs now through Oct. 22. Winners will be selected in November and announced after they are notified. entering the giveaway, can visit www.iowastudentloan.org/SaveNow for full giveaway description, official rules, registration and frequently asked questions. The American Bankers Association (ABA) is sponsoring the 15th annual Get Smart About Credit Program. This national campaign is made of volunteer bankers who work with young people to help raise awareness about the importance of using credit wisely. Join the ABA for the next Get Smart About Credit Day on Oct. 19, 2017. This year, the program will be focusing on five critical areas: paying for college, protecting your identity, knowing your credit score, managing you money and careers in banking. Many resources are available to registered banks through the campaign. These resources include webinars, presentations and communication tools that are gear toward high school students and young adults. To learn more about the Get Smart About Credit campaign and to find a list of participating banks, click here. Questions? Find the answers on the Frequently Asked Questions page. For additional information, contact Jeni Pastier.